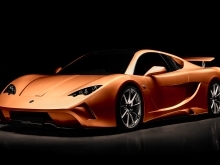 ﻿Vencer presents production version of the Vencer Sarthe MY 2015. 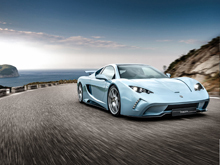 Vencer is proud to present the production version of the Vencer Sarthe. After a period of thoroughly testing and validation with pre-production engineering prototypes, the production version of the Sarthe for 2015 is now ready. In a new manufacturing facility the company is building the first customer cars that will have some key upgrades including; perfected exterior features, an advanced interior design as well as a brand new engine. 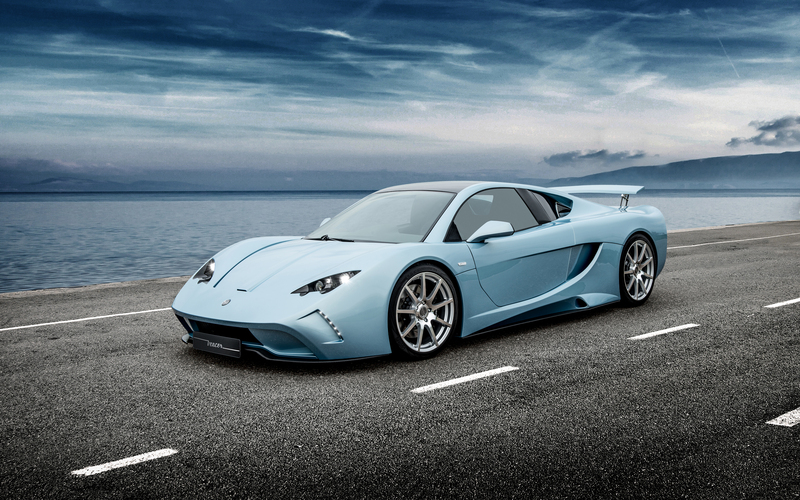 Last year a preproduction prototype of the Vencer Sarthe was revealed by Prince Albert II of Monaco at Top Marques exhibition in Monaco. 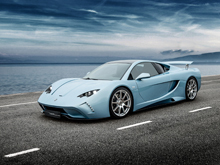 Meanwhile Vencer has gone through a period of thoroughly testing with their last (red) pre-production car to validate all new technology for the production model of the Vencer Sarthe. 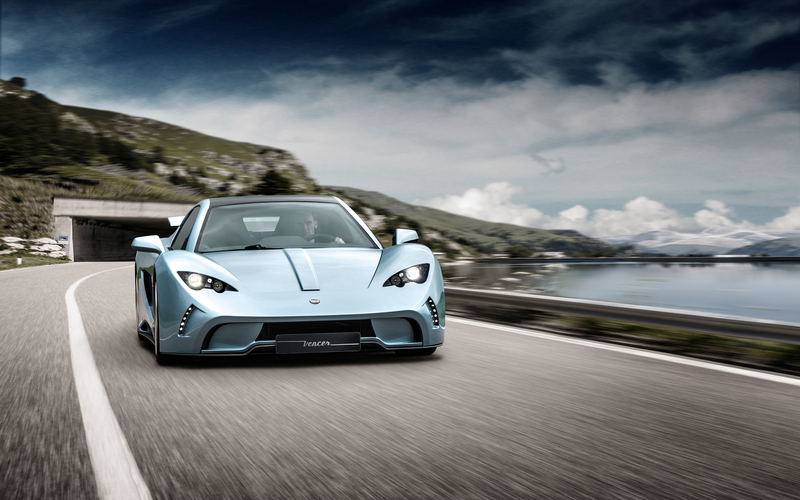 With over 100 changes and modifications made on the production model, the Vencer Sarthe MY2015 is the result of years of extensive development by a dedicated and passionate team. 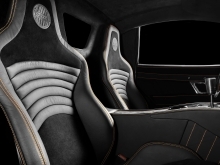 This vision has led to collaboration with high-end automotive suppliers and freelance experts willing to go the extra mile to develop a unique car with true character and analogue feel. By following this trajectory Vencer has achieved to manufacture a distinctive, light and pure drivers car, with a clear focus on road-use. 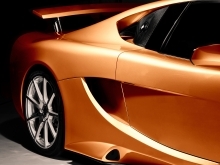 The Sarthe is an exceptional supercar that involves all your senses of what nowadays is becoming increasingly rare. 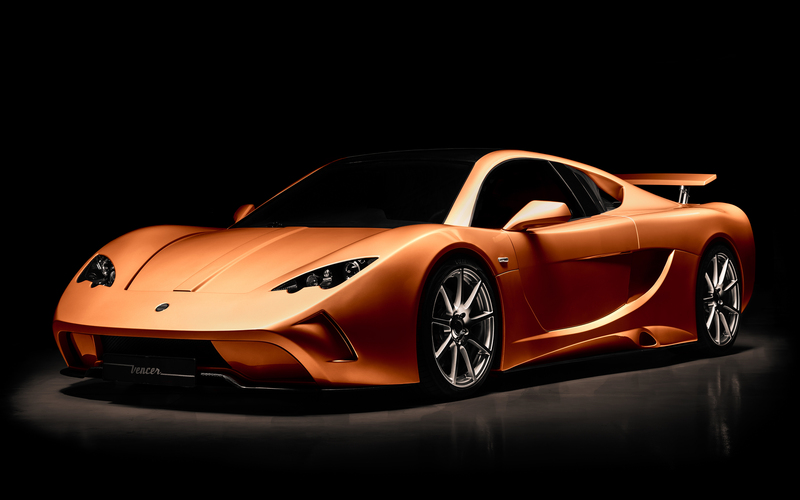 The production version of the Vencer Sarthe looks even more striking and powerful than before. 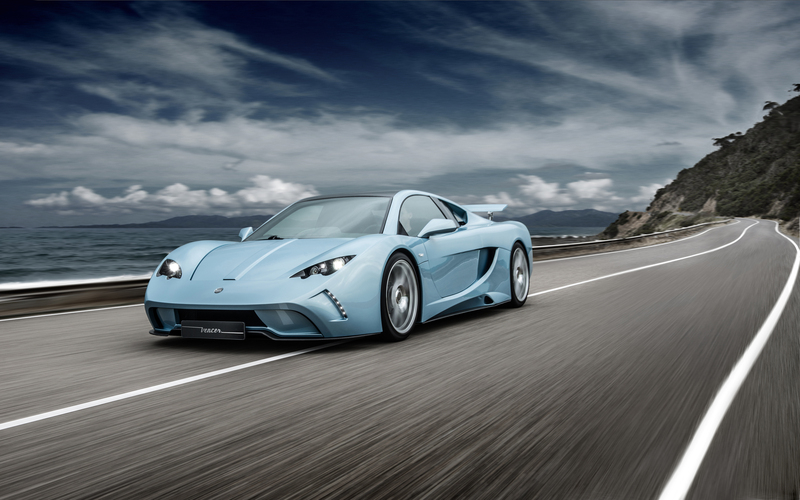 The Vencer Sarthe is named after the circuit “la Sarthe” and the details incorporated into the car are a subtle tribute to the sports cars from the ’80s Le Mans era. The bodywork of the Sarthe is a tight wrapping of the raw power that lies beneath, expressed in smooth lines and profoundly sculpted flanks. The fluent shape of the car allows the lines to run cleanly from the short bonnet to conclude in a typical and aerodynamic long “Kamm” tail. Low, purposeful and sleek, the Sarthe talks performance and agility. The MY2015 production model has some notable new exterior design features including a new quarter glass design, open air-flow C-pillars, a new engine cover, aerodynamic front splitters and an automatic rear spoiler. The new quarter glass design in clear coat carbon with open C-pillars increase the aerodynamic flow and together with the automatic rear spoiler they provide additional down force on the rear axle. A new engine cover design and larger side air inlets have been integrated to ensure a greater airflow and cooling to the new engine. A completely new interior design brings to life an extraordinary and refined feel, with a clear and clean minimalist focus on only driving essentials. The typical wide door sills, close-fitting cockpit and central driving position of the Sarthe together with a short nose design, complemented by a long windscreen with direct and unrestricted view on the tarmac, are providing an impressive driving experience that lets the driver become one with the open road. 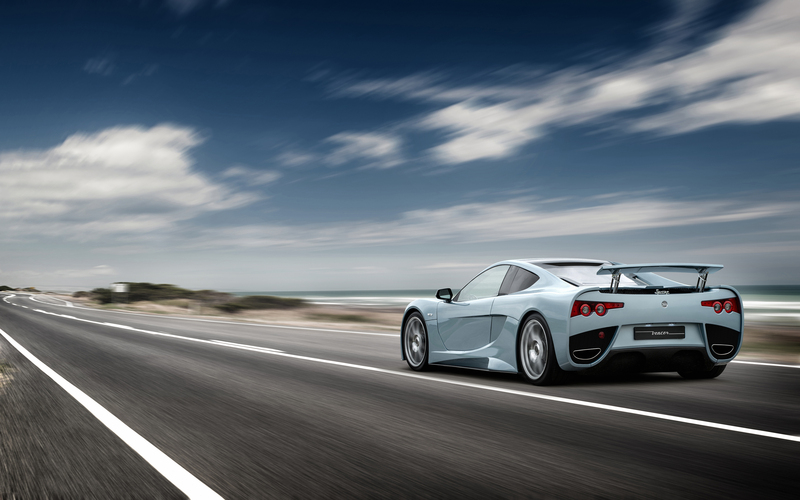 To keep all driving distractions to a minimum, Vencer has developed its own Central Information System. The Vencer CIS system is a convenient and concise multitasking digital display that provides all critical information one may need at a glance. 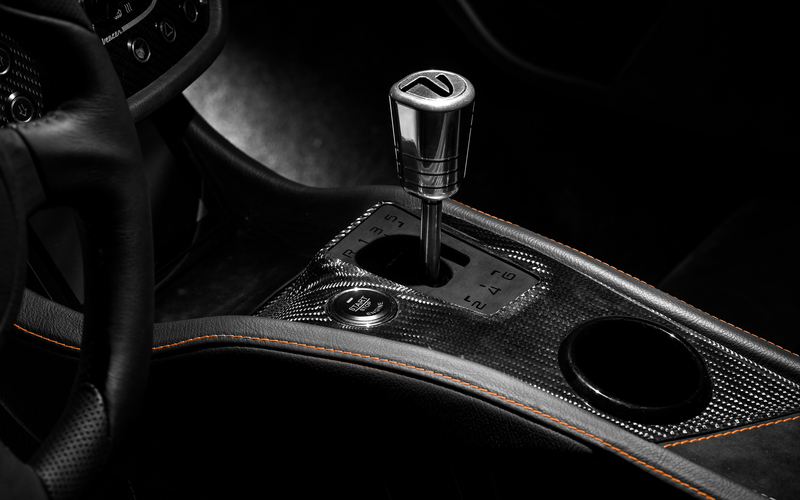 All interior panels are produced in-house out of carbon fibre to further save weight. A two-tone leather interior with Alcantara inserts comes as standard and is available in virtually unlimited colour combinations. 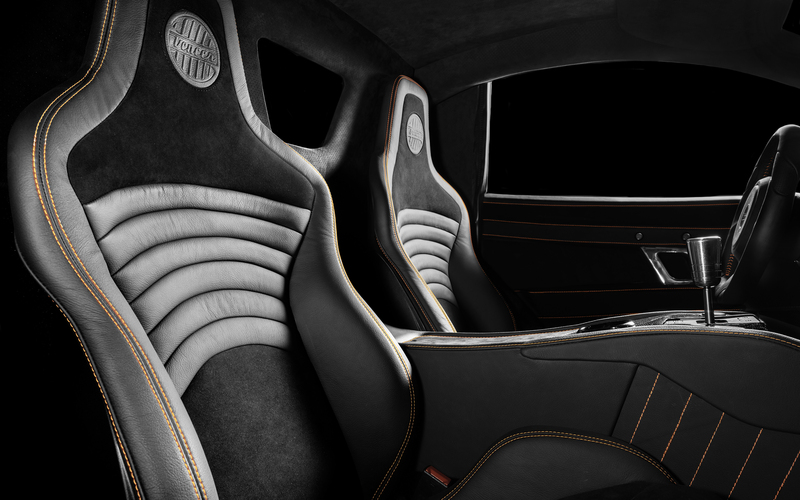 Also a wide variety of materials can be selected to customize your car, with many bespoke options to make each Sarthe truly individual. 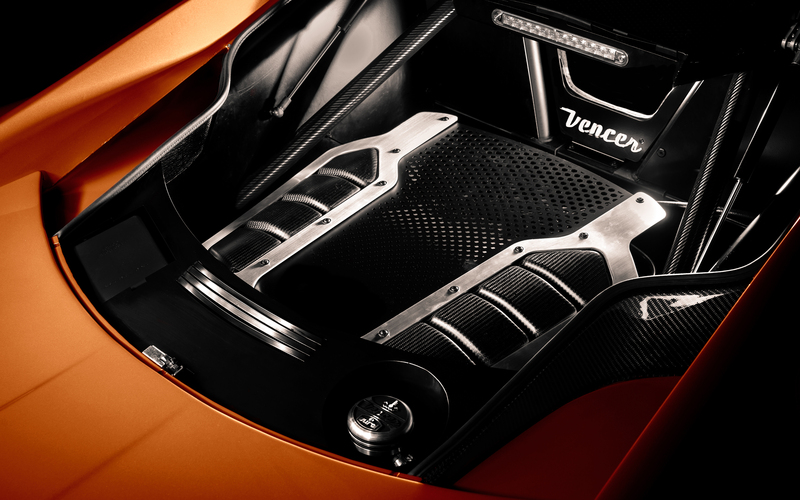 A new masterpiece forms an integral part of the Vencer philosophy relating to the commitment to sheer driving pleasure. 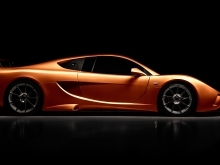 The Vencer 6.3L V63SC engine is a new development for the MY 2015 model. This powerful eight-cylinder unit is composed of the best high-end OEM components available. Inspired by the ’80s Le Mans era, Vencer has incorporated a number of measures that have resulted in a powerhouse with impressive character. The engine stands out for its sublime power delivery, a deliberate broad power range and raw mechanical feel. The 6.3L V8 with supercharger boasts 622BHP (457kW) at 6500 rpm, and 838 Nm (618 lb-ft) of torque at 4000 rpm. 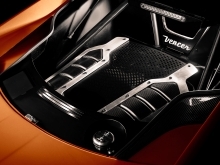 Vencer has chosen to add a supercharger not only for increased power output, but also for immediate throttle response and impressive torque figures (650 Nm starting at 1500 rpm), adding to the driveability and agility of the car. Furthermore, the engine is mounted deep into the chassis to ensure a lower centre of gravity and high lateral acceleration. 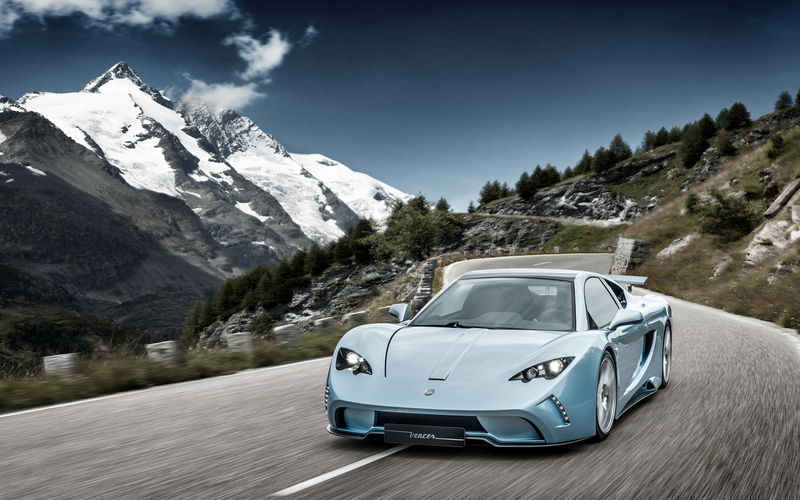 As a result, the pounding heart of the Vencer Sarthe delivers exceptional performance that is unique in its segment. 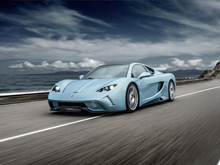 The V63SC V8 engine is now standard for the Vencer Sarthe, whereas the prototype-spec V8 has been discontinued. A modern interpretation of the lines of iconic ’80s race cars together with genuine engineering, purposeful minimalist design and durable carbon fibre lightweight construction are delivering an optimum blend of a neo-retro and mechanical feel with modern day impressive performance. 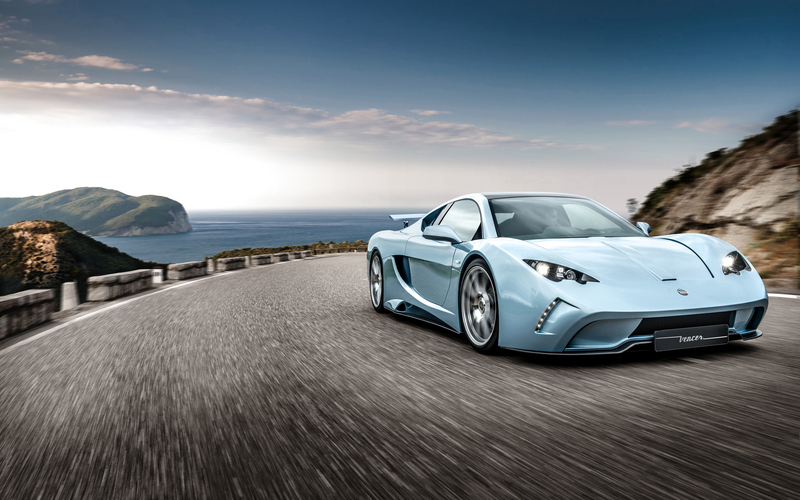 The Vencer Sarthe is a sophisticated machine, which unpretentiously delivers effortless performance. In the quest for a true analogue and mechanical feel Vencer has left out unnecessary computerized driving assistance, only leaving the true soul of the car. 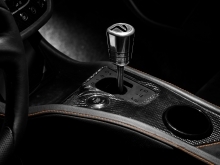 Genuine engineering solutions ensure an intrinsic balance that allows the driver to be at the centre of the involvement. A lightweight chrome-molybdenum chassis with honeycomb structure and full carbon fibre bodywork forms the basis of the car, with an optimal (45%/55%) weight distribution. A sensational power delivery from the engine, a direct and undiluted hydraulic steering feel, a Torsen limited slip differential and optimized suspension for road-use ensure a truly convincing driving experience, whereas the optional four-wheel hydraulic lift system increases usability. 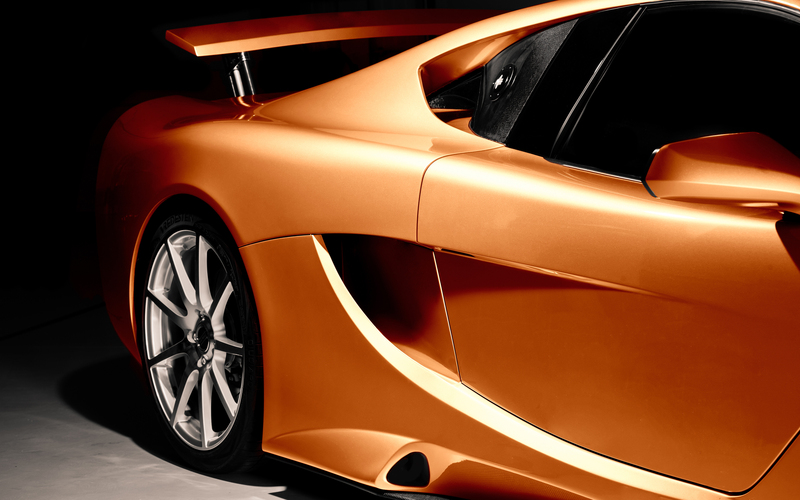 Vencer was founded in 2010 committed to building rare and bespoke hand-built supercars for passionate enthusiasts who share the sheer satisfaction of driving; unhindered and pure, as it is supposed to be. Made out of high-end OEM technology of proven reliability and offering dynamic and aesthetic purity, Vencer creates exceptional cars delicate with character that ensures an involving driving experience. 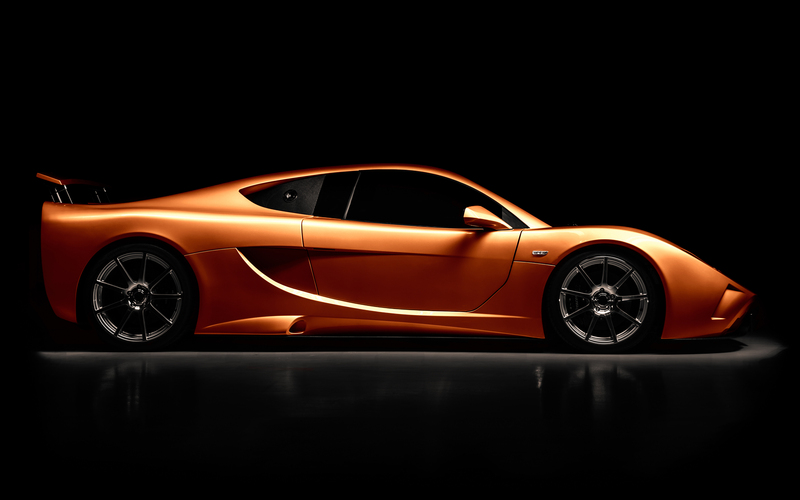 The Sarthe embodies their vision about a great supercar; distinctive and rare, purpose built and tailor-made. At the same time Vencer cars are excitingly powerful yet unpretentious as well as surprisingly usable in everyday road situations. In their new facility in Vriezenveen every Sarthe is meticulously hand-built to specific customer requirements ensuring absolute exclusivity, desirability and collectability. 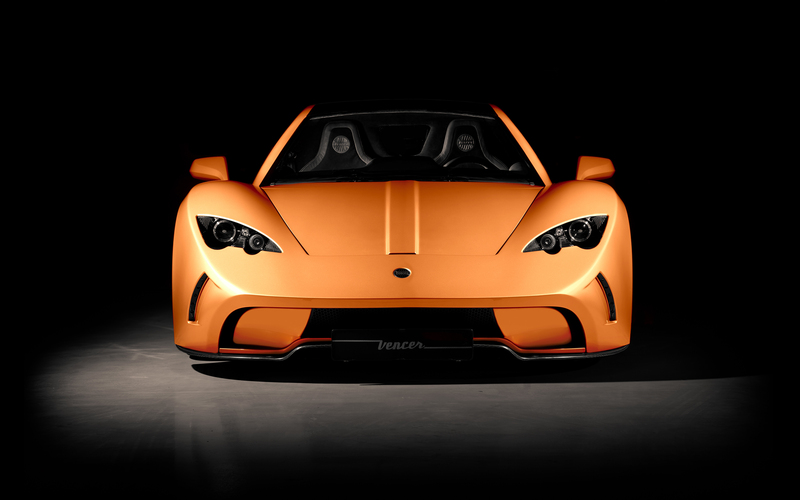 Currently Vencer is manufacturing the first customer cars with the ambition to grow to 1 each month. Vencer has recently opened a showroom in China and is extending its dealer network in Europe. 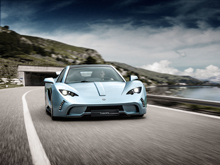 Prices for the Vencer Sarthe are starting from €270.882,- excluding Value-Added Taxes and local duties. 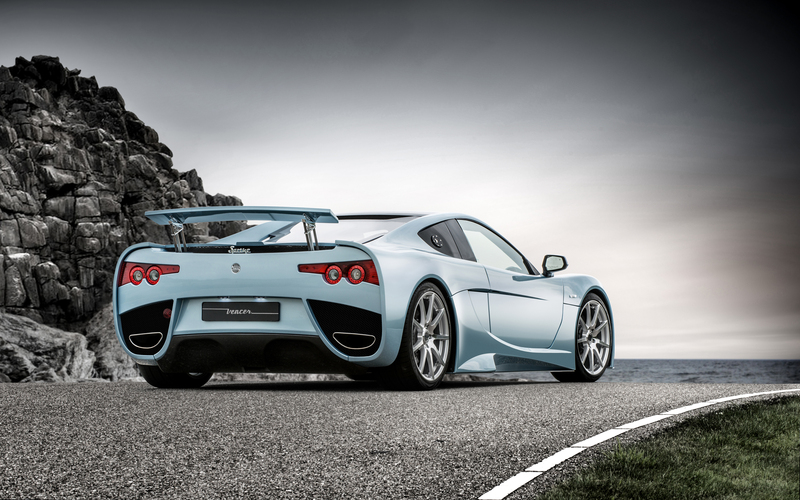 For more information and press material about Vencer and the Vencer Sarthe you can visit http://www.vencer.nl. For further questions, inquiries and test drives please contact Lucas Oosterhof (Marketing manager) at oosterhof@vencer.nl or +31 546 76 05 64.